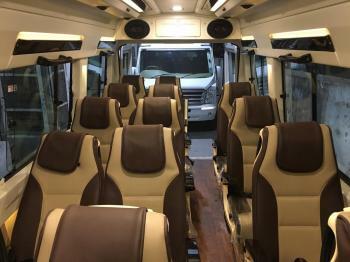 If you are planning for a Chardham yatra with your family or friends or any other group, the comfortable and well-maintained bus offered by Punja Sahib Transport Co are the best option for traveling such long journey. You can get mini bus, luxury bus, premium bus, and standard bus etc., for hire to go on the Chardham yatra without any tension. We have experienced drivers who are well-versed with the routes to Chardham and ensure a safe and timely travel expedition. Get in touch with us or visit our office in New Delhi, India to get an affordable and comfortable bus on hire for Chardham.